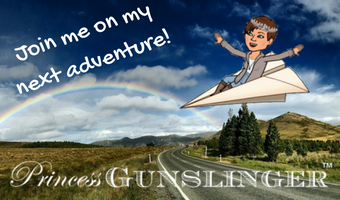 Julie Golob tells you how to take time for mini-adventures on long drives. 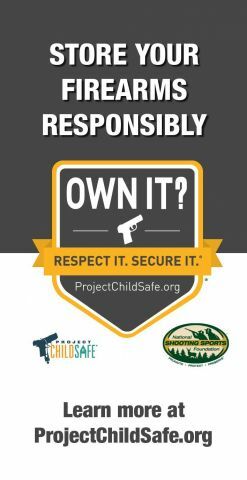 Julie Golob shares her Project Childsafe Story in this video, sponsored by the National Shooting Sports Foundation. 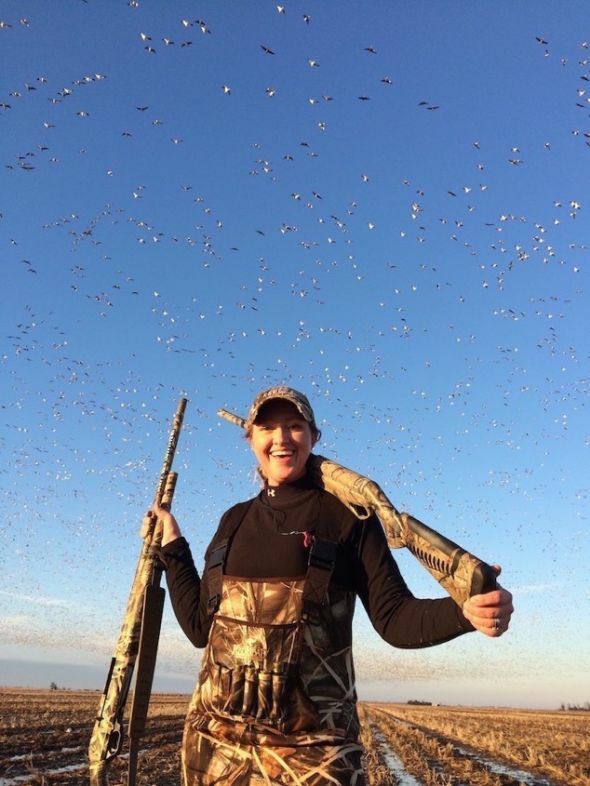 Find out what happened when Julie Golob’s duck hunt turned into a goose-getting trip. With video! 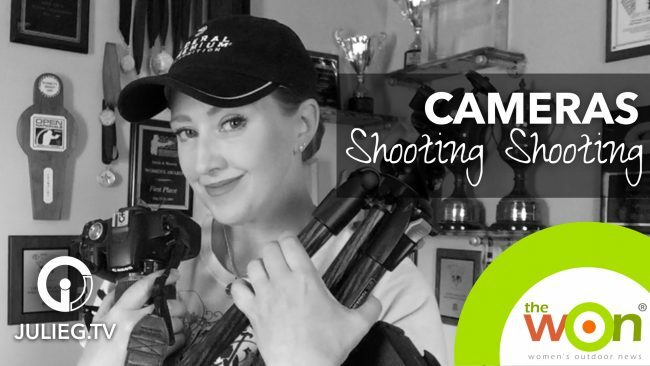 In the second of a series on how to “shoot shooting,” Smith & Wesson Team Captain Julie Golob, known for capturing amazing video, shares her choices for cameras. Includes a video. 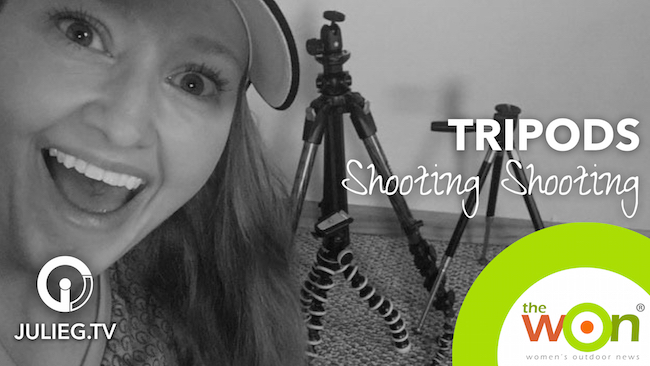 In the first of a series on how to “shoot shooting,” Smith & Wesson Team Captain Julie Golob, known for capturing amazing video, shares her choices for tripods. Includes a video. 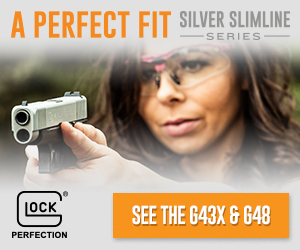 Julie Golob went on a quest for the perfect shooting short. 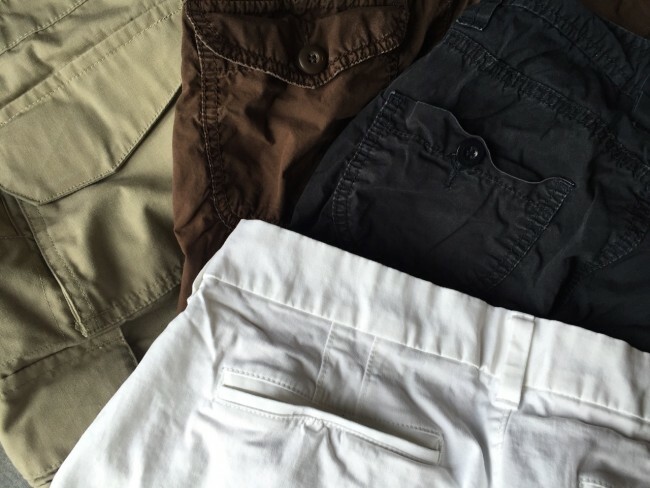 Find out what she chose. Includes a video. 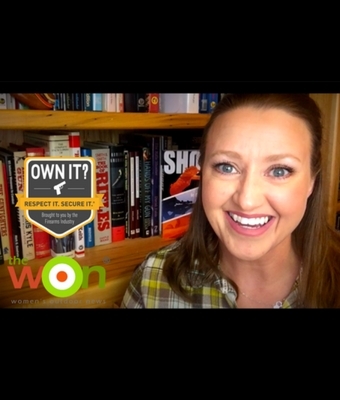 The WON welcomes blogger Julie Golob in her debut. 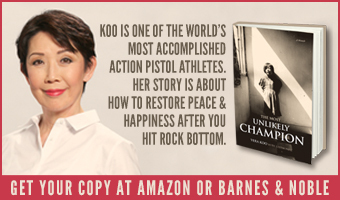 Julie, as a pro-shooter and Captain of Team Smith & Wesson, flies around the world — with guns. 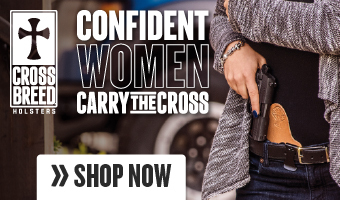 Here, she gives helpful tips about how to fly with guns. 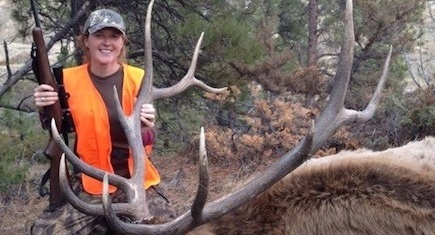 Julie Golob embarked on an elk hunting adventure. 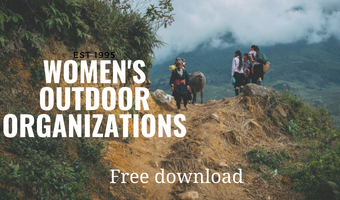 See the photo feature and watch the video! 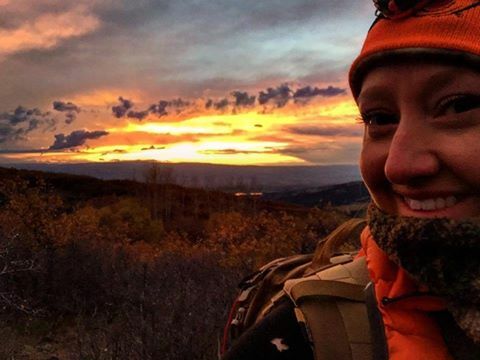 Julie Golob is in Colorado hunting for elk. 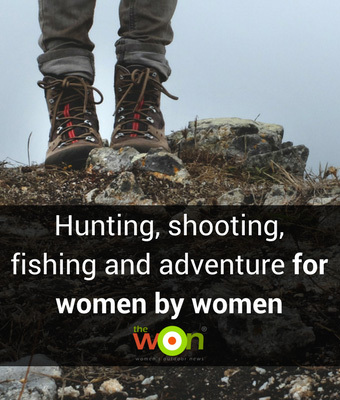 Follow her updates at Facebook and watch for her photo feature, coming soon at The WON. Julie Golob shares tips on going prone, including both low- and high-impact methods. 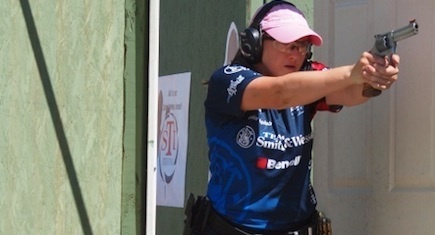 Julie Golob covers the women of the IPSC World Shoot, from behind the scenes. 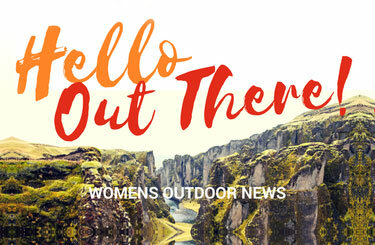 Julie Golob interviews Townhall.com news editor and New York Times best selling author Katie Pavlich about her new book, her enjoyment of the outdoors and how to maintain femininity in a male-dominated industry. 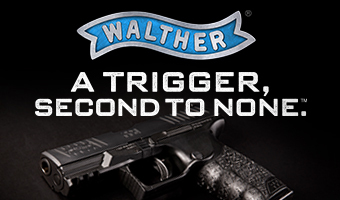 Switching over from a semi auto to a revolver? 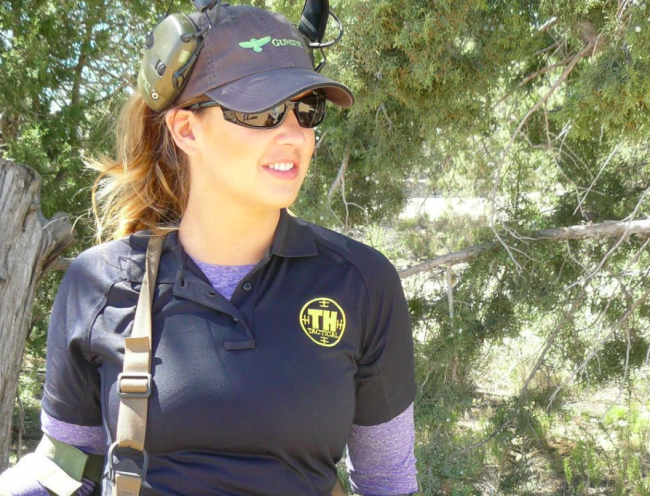 Julie Golob shares 5 tips for transitioning to heavier triggers. 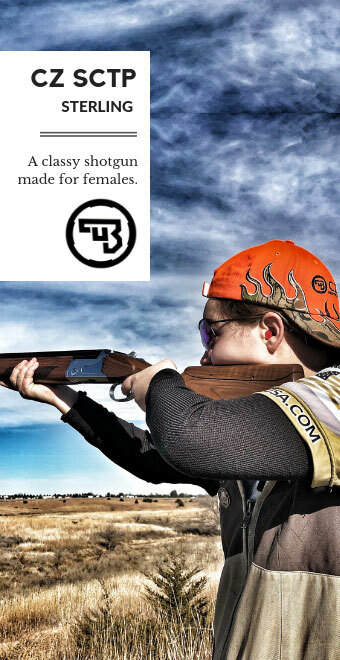 Julie Golob describes her journey back to competitive shooting and her preparation for the 2014 Bianchi Cup. 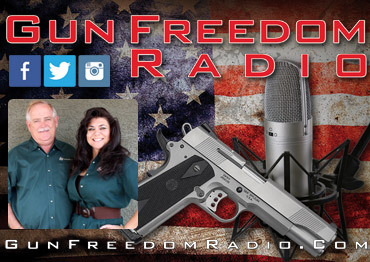 Julie Golob asks IDPA’s Joyce Wilson 7 questions. 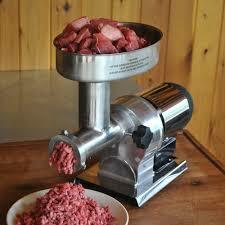 Julie G. gives 5 why you should dive into purchasing a grinder! 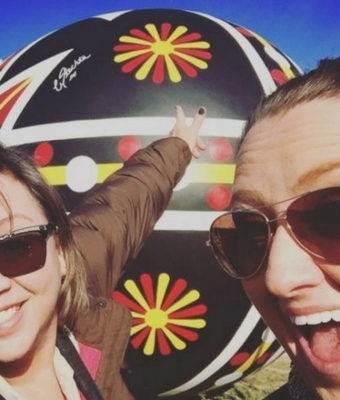 Julie Golob gets creative in the cold with ice targets and her Smith & Wesson M&P Shield. 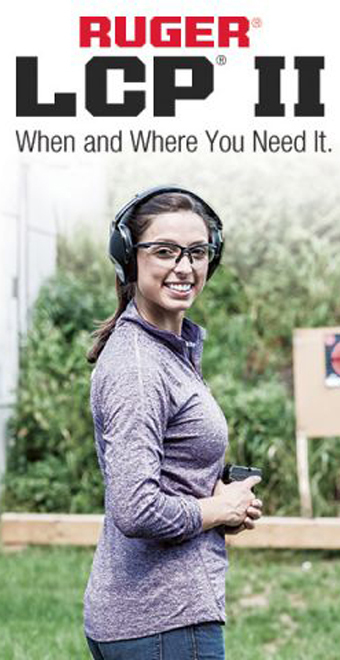 For women looking to improve their shooting skills with their carry guns beyond occasional plinking sessions at their local ranges, an IDPA back up gun competition is quite possibly the best way to do so. 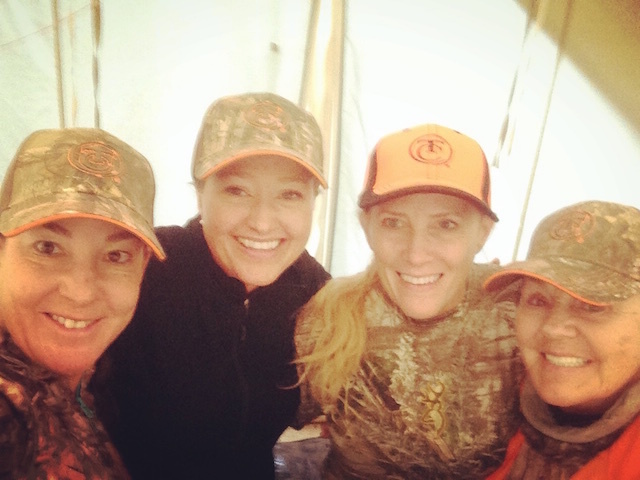 Julie Golob recounts her adventures during the First Annual Wyoming Women’s Antelope Hunt. 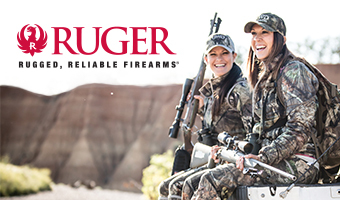 Julie Golob prepares for an elk hunt in Montana and describes a sisterhood with fellow huntress Alex Burke. 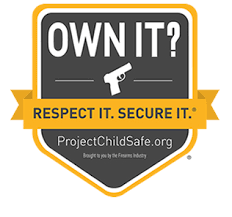 Julie Golob offers “Future Champion” t-shirts and onesies at her website. 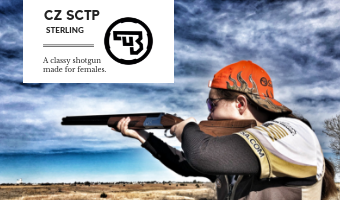 Champion shooter Julie Golob describes precision shooting, including how to incorporate group shooting into your next practice session. 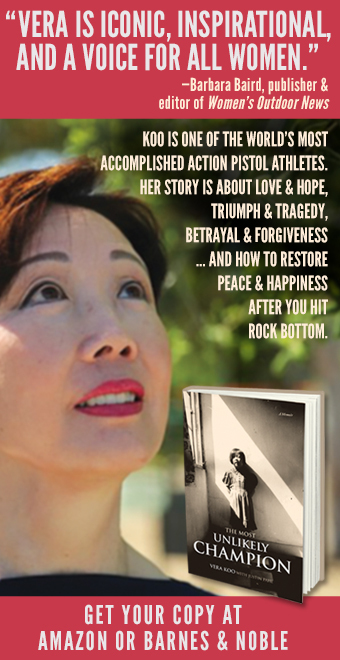 Also, Julie is giving away 1 copy of her book, SHOOT: Your Guide to Shooting and Competition. 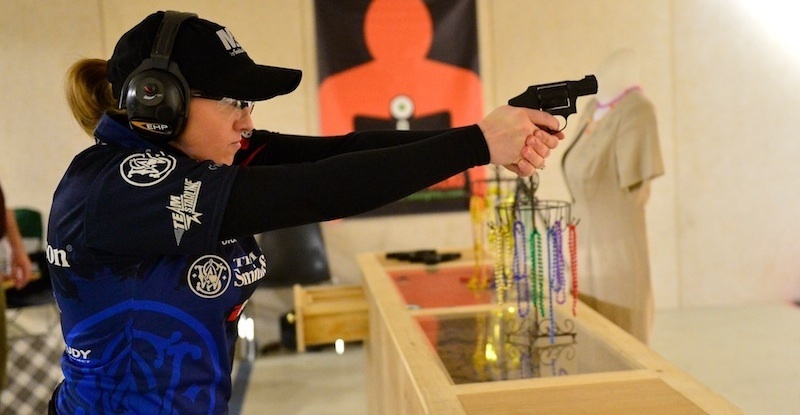 Champion shooter, Julie Golob, writes about her first competition back on the practical shooting circuit, the USPSA Northern Rockies Sectional. National Take Your Daughter to the Range Day was on June 15th and I was one proud mommy watching my daughter take her first shots. 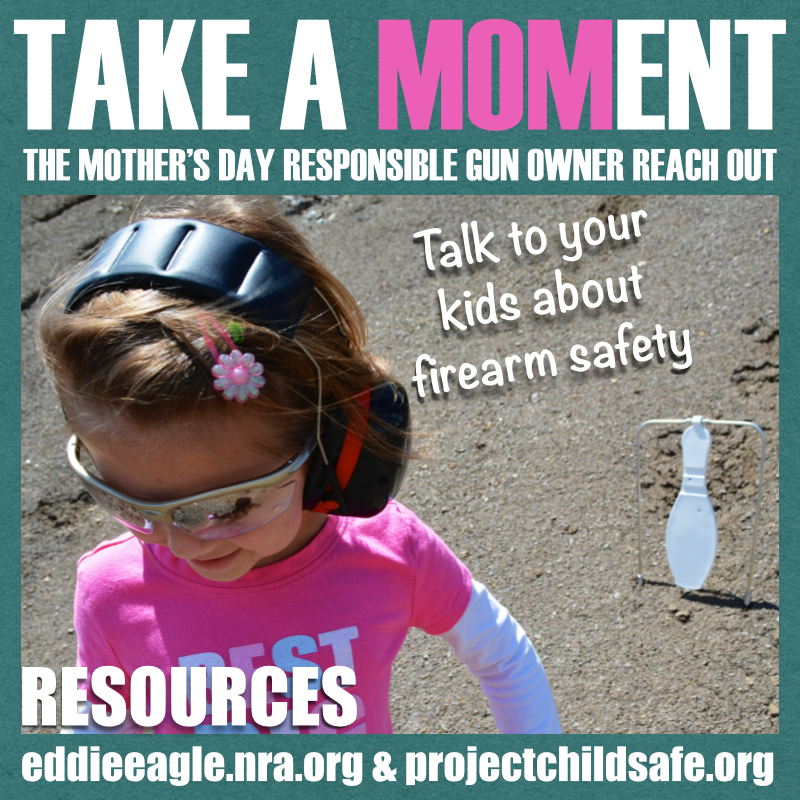 Once you make the decision your child is ready to try shooting, here are 7 helpful tips that will help make the experience a fun one. 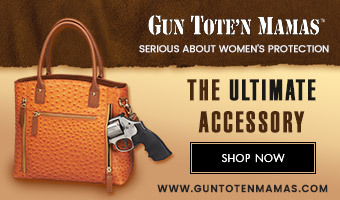 For anyone who has ever tried to explain what a hit factor is in USPSA or has tried to determine stage performances in IDPA results, you know that digging through results in the action shooting sports almost requires a cryptex. It’s one thing for you to decipher it all, but what happens when your mom asks how you did at your latest competition? 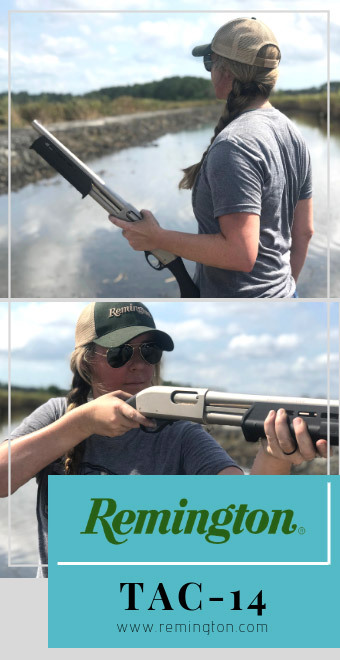 With an infographic, you can share your latest shooting performances and fun little tidbits with the important people in your life in a way that they can actually understand.